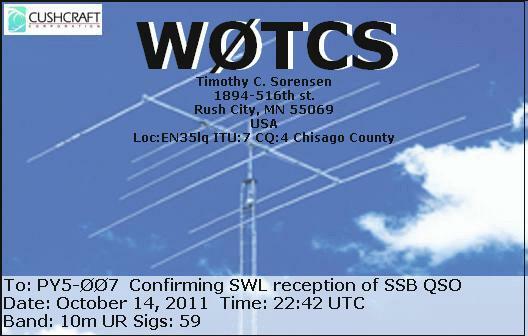 eQSL recebido: W0TCS, Rush City, MN, United States, 28 MHz, QSO w/ JH1AJT. 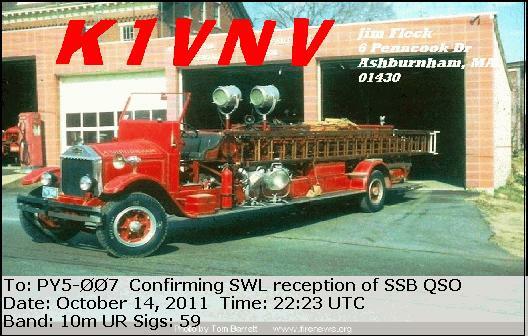 eQSL recebido: K1VNV, Ashburnham, MA, United States, 28 MHz, QSO w/ JH1AJT. 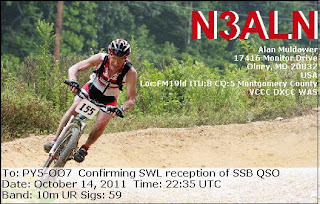 eQSL recebido: N3ALN, Olney, MD, United States, 28 MHz, QSO w/ JH1AJT. 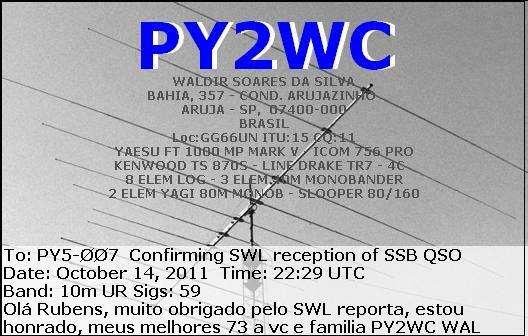 eQSL recebido: PY2WC, Arujá, SP, Brasil, 28 MHz, QSO w/ JH1AJT. 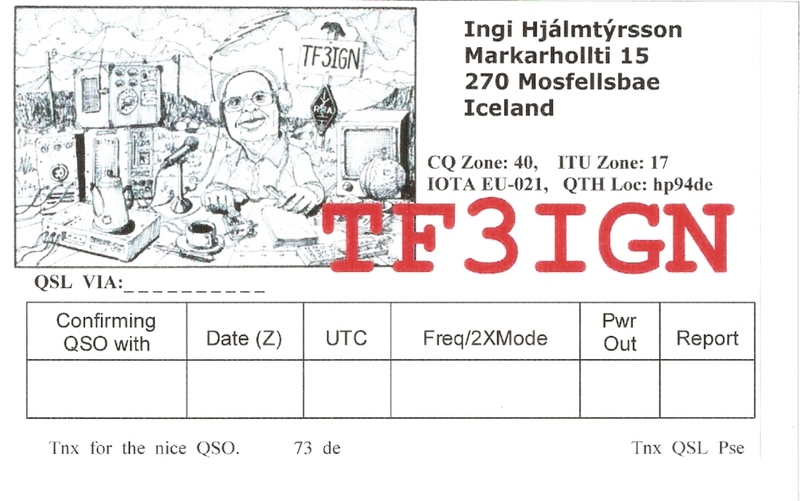 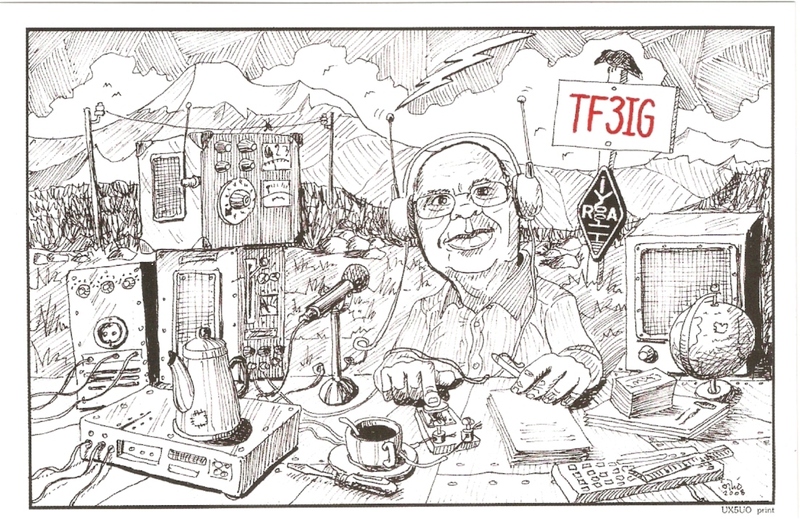 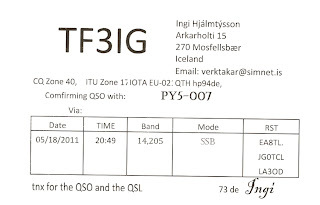 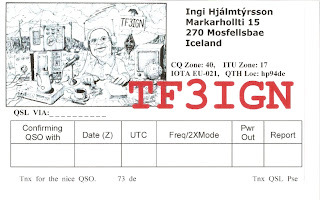 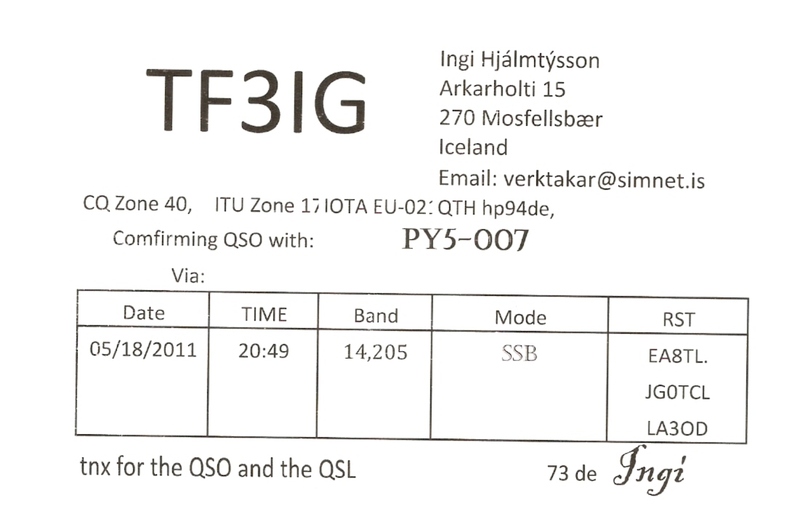 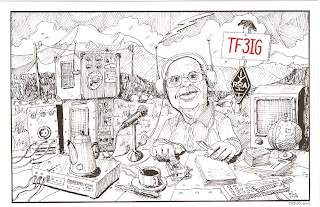 Cartão QSL recebido: TF3IG, Mosfellsbaer, Iceland, 14 MHz, QSO w/ EA8TL, JG0TCL e LA3OD. 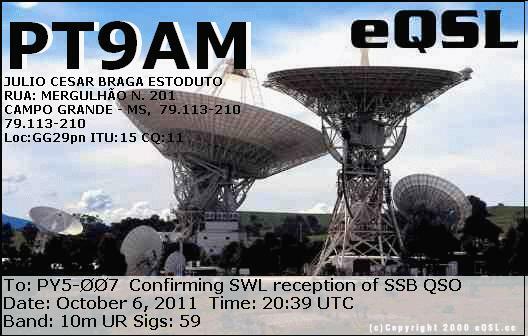 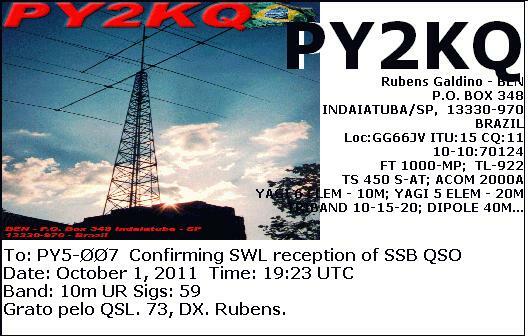 eQSL recebido: PY2KQ, Indaiatuba, SP, Brasil, 28 MHz, QSPO w/ 4T100MP. eQSL recebido: PY2KQ, Indaiatuba, SP, Brasil, 28 MHz, QSO w/ CE4SES. 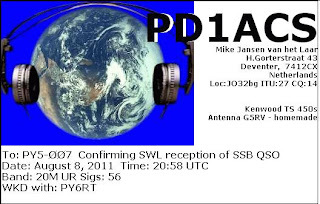 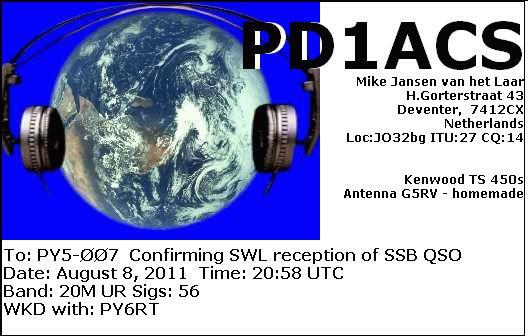 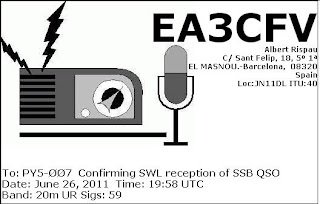 eQSL recebido: PD1ACS, Deventer, The Netherlands, 14 MHz, QSO w/ PY6RT. 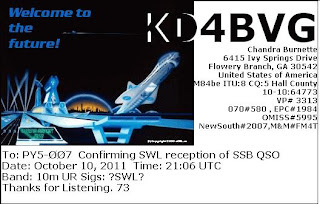 eQSL recebido: KD4BVG, Flowery Branch, GA, United States, 28 MHz, QSO w/ PY2ZZZ, KB7AZ, etc. 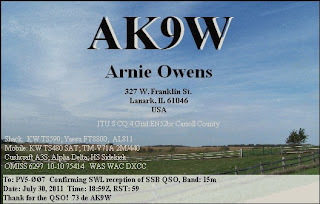 eQSL recebido: AK9W, Lanark, IL, United States, 21 MHz, QSO w/ CE3G. 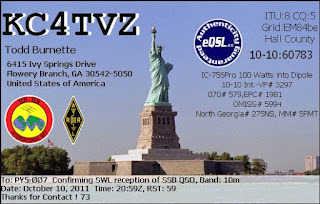 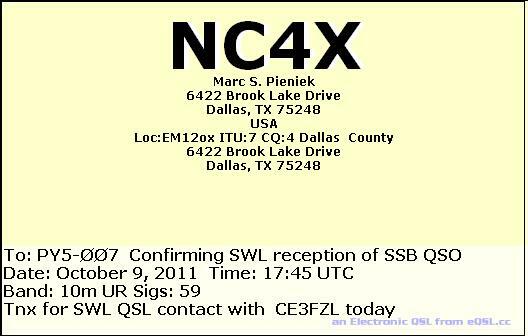 eQSL recebido: KC4TVZ, Flowery Branch, GA, United States, 28 MHz, QSO w/ KE5KOP, KA2IYU, PY2ZZZ, KB7AZ, etc. 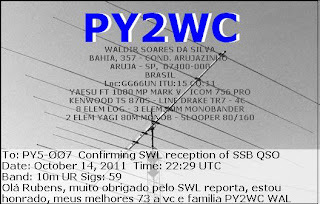 eQSL recebido: PU2PHQ, São José do Rio Preto, SP, Brasil, 28 MHz, QSO w/ KB0EO. 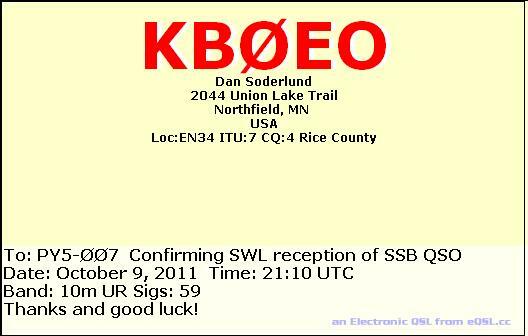 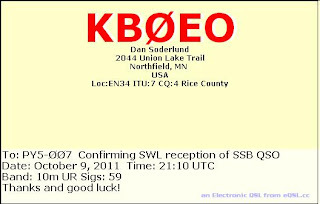 eQSL recebido: KB0EO, Northfield, MN, United States, 28 MHz, QSO w/ PU2PHQ, LU3DET, PU3HCL, etc. 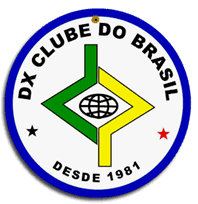 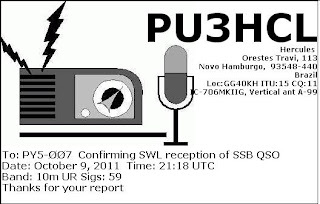 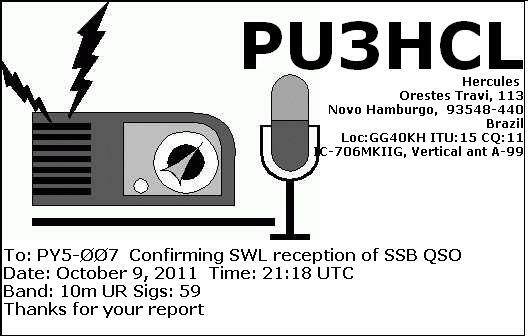 eQSL recebido: PU3HCL, Novo Hamburgo, RS, Brasil, 28 MHz, QSO w/ KB0EO. 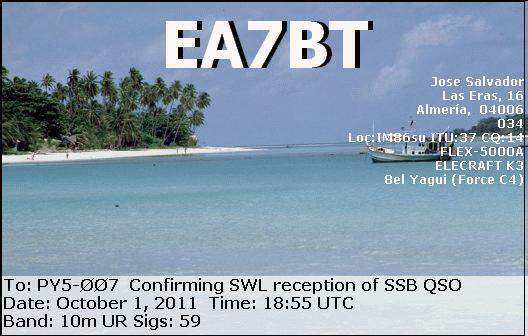 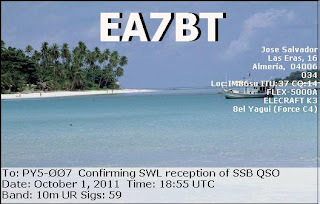 eQSL recebido: EA7BT, Almería, Spain, 28 MHz, QSO w/ CE4SES. eQSL recebido: EA3CFV, Barcelona, Spain, 14 MHz, QSO w/ PY6RT. 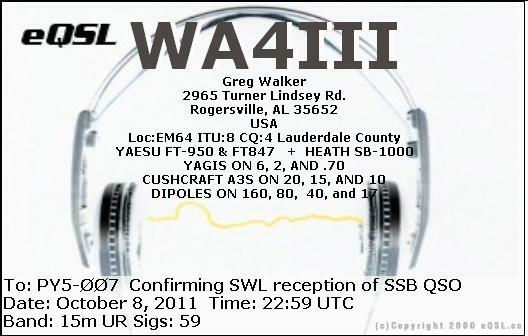 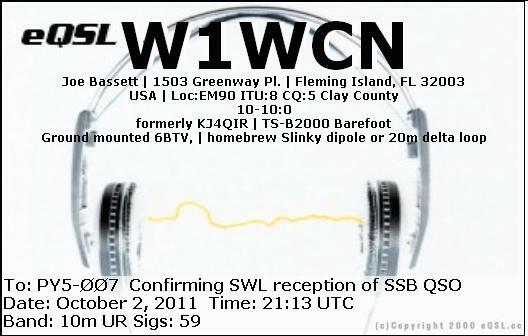 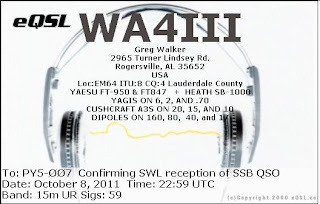 eQSL recebido: WA4III, Rogersville, AL, United States, 21 MHz, QSO w/ CE5WQO. eQSL recebido: K1VNV, Ashburnham, MA, United States, 28 MHz, QSO w/ EA8AM.